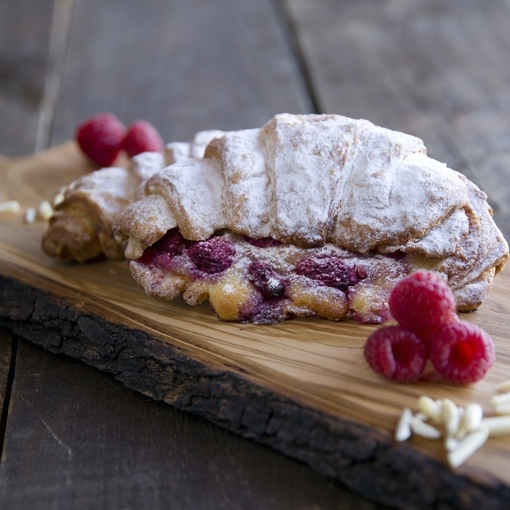 The perfect sweet brunch treat, our new almond and raspberry croissants are baked fresh every morning. Beautifully flaky croissants with the balanced taste of a tart and a sweet filling. Pair with a latte from the Blah Blah Bar on a Sunday morning.